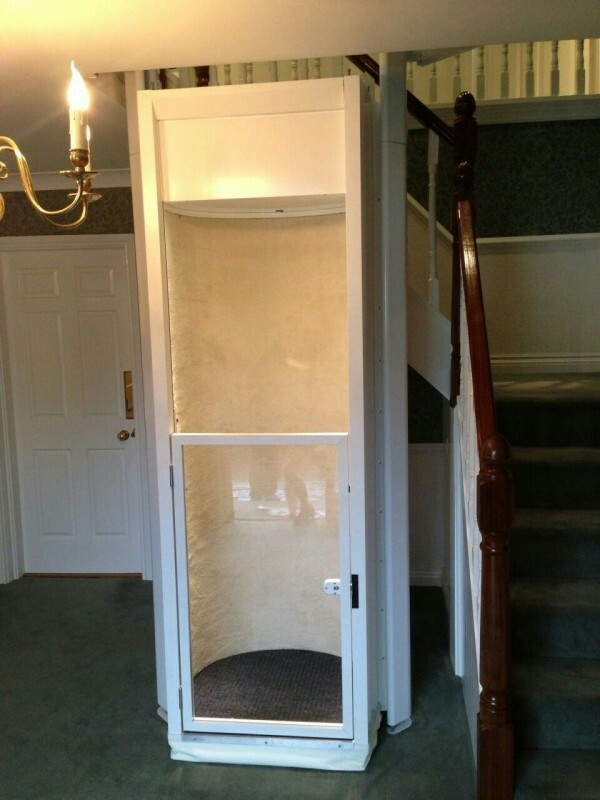 NSN Home Lifts visited Mrs Murrays home and conducted a free no obligation site survey and the outcome of the survey was that the ideal place to suit the needs of the client and the home would be to place the Duo home lift in the stairwell void. This application is possible due to the unique dual rail and electric motor drive system. No other through floor lift on the market can offer this solution. 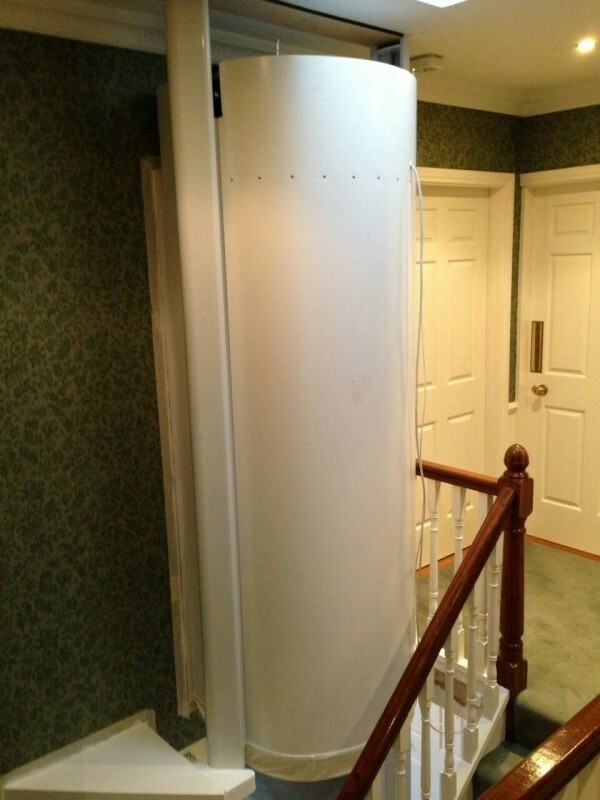 The Duo Home Lift also has the smallest footprint of any residential lift available. 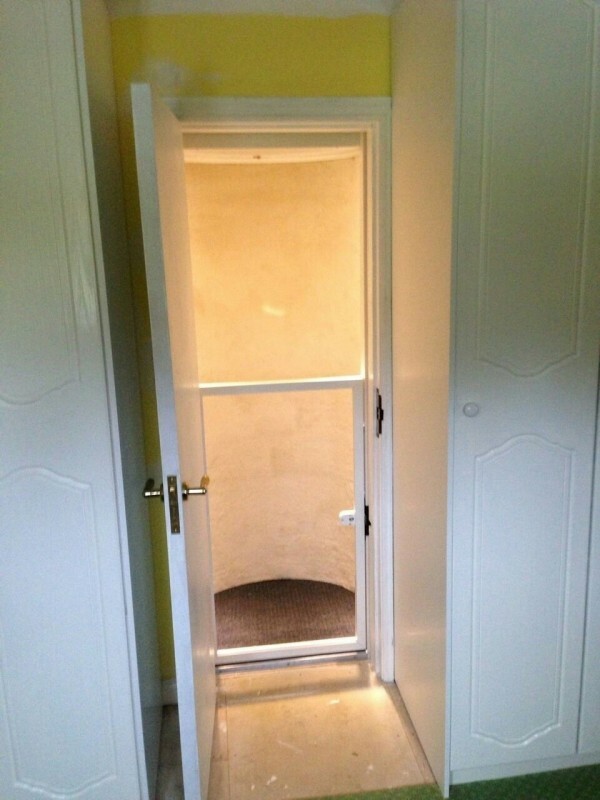 The stairwell void application allowed for the Duo Home Lift to be installed in the entrance hall of the home and with some minor building work allowed direct connection to the dressing room which is adjacent to the main bedroom and allows for ease of access for the client. This solution suited the client perfectly, the Duo Home Lift looks aesthetically pleasing where situated in the entrance hall of the home and allowed for the Duo Home lift specific design features to flourish.